Welcome to the first edition of 'Law Firm News' from the SundayLawReview team. The aim of this weekly blog would be to collate news from UK based law firms or international law firms associated with legal matters in UK. As the country was winding down to celebrate the Jubilee weekend the collapse of US law firm Dewey & LeBoeuf continued to generate column inches. This postmortem is likely to continue as former partners take on legal roles elsewhere. However, the business of law hasn't been all doom and gloom of late and it was heartening to see that a number of firms such as Manchester based JMW, the international firm Taylor Wessing and the soon to expand Osborne Clarke posted healthy upturns in revenue. Ryan O'Hara is now Industrial Disease specialist at Neil Hudgell Solicitors. Zoe Brocket is now Solicitor, Commercial Litgiation at Carter-Ruck. Zoe Brocket was previously Solicitor at DLA Piper. Keir Barrie is now Partner at Thomas Eggar LLP. Barrie was previously Partner at Farrer & Co.
Frank Sykes is now Health and Safety Consultant at Birketts LLP. Catherine Bates is now Solicitor at Fisher Meredith. Lynda Spiby is now Solicitor at GHP Legal. Merger: STC Partners and Dupiré & Associés sign patnership agreement for merger in France. Alex Pearce is now Associate Solicitor at Pinney Talfourd LLP Solicitors. Pearce was previously a Trainee Solicitor. Phil Pepper is now Senior Associate at Cummins Solicitors. Pepper was previously at Freeth Cartwright. Omar Naqib is now Solicitor, Public International Law Team at Carter-Ruck. Naqib was previously Solicitor at Clyde & Co.
Miranda Rushton is now Solicitor, Public International Law Team, at Carter-Ruck. Rushton was previously Solicitor at Reynolds Porter Chamberlain. Alice Kingdon is now Corporate Solicitor at Hamlins LLP. Shivali Chaudhry is now Employment Solicitor at Hamlins LLP. Chaudhry was previously Solicitor at Devonshires. Elanya Smith is now assistant solicitor at MFG Solicitors. Neil Harrison is now associate at MFG Solicitors. MFG Solicitors has promoted litigation expert Sam Pedley to associate and employment specialist Amanda Pillinger and property-litigation specialist Kirsten Bridgewater to partner. Deborah Ruff is now Partner at Fulbright & Jaworski International LLP. Ruff was previously Co-chair of international litigation and co-chair of the firm’s arbitration group at Dewey & LeBoeuf. Steve Walker is now Consultant at Weightmans LLP. Walker was previously Chief Executive at NHSLA. Emily Brand is now Partner at Winckworth Sherwood. Brand was previously Director. Martin Chambers is now Partner at LSG Solicitors. Chambers was previously Partner at DWFM Beckman. Philippe Lecler is now partner at Moisand Boutin & Associés. Lecler was previously partner at Reed Smith LLP. Rebecca Dawson and Stephanie Peppin are now Trainee Solicitors at Lindsays Solicitors. Sharon Beck is now Managing Partner at Taylor Bracewell. Beck was previously Commercial Partner. The SundayLawReview would like to thank all the publications cited in this week's 'Law firm news'. 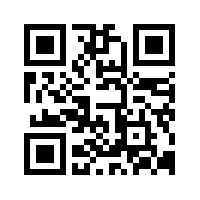 Direct links to the law firms have been included where firms had been mentioned. 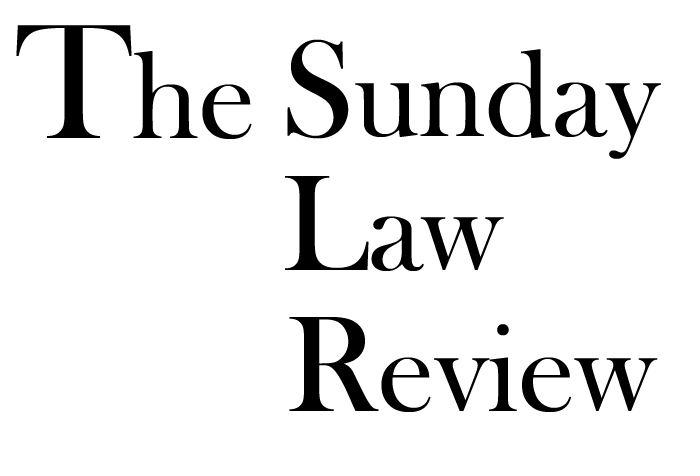 Please notify @SundayLawReview Twitter handle of any errors or omissions. A weekly review of what happened in the world of Law, Legislation and Law Firms within UK as well as international legal issues of interest to UK Lawyers.